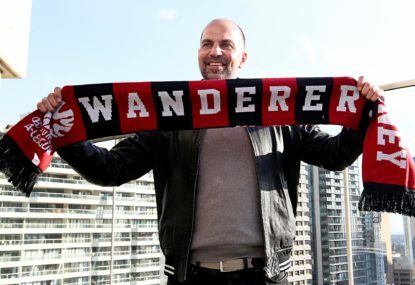 New Western Sydney coach Markus Babbel says the pre-season criticism of his team is funny, and he hopes it won’t be long before the doubters are silenced. 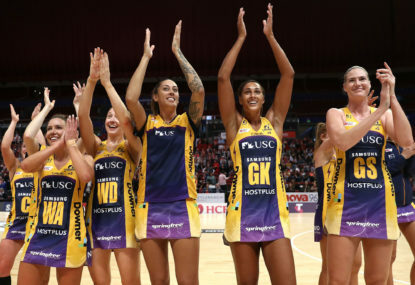 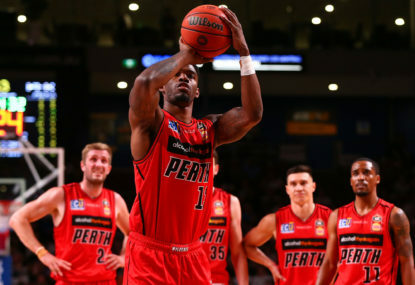 Sunshine Coast Lightning have secured their second straight Super Netball title after notching a 62-59 win over West Coast Fever in the grand final at Perth Arena. 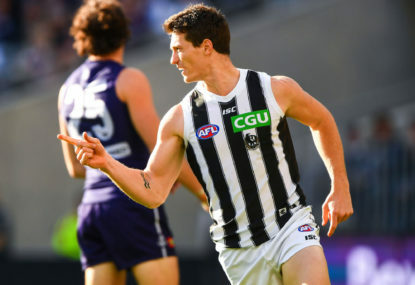 Collingwood have secured a top-four berth after overcoming a major scare to beat Fremantle by nine points at Optus Stadium on Saturday. 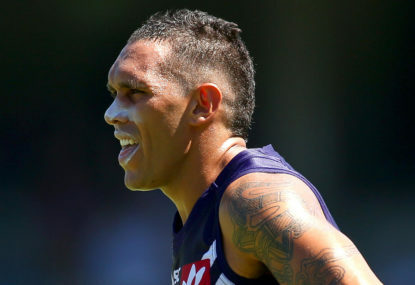 Fremantle hope the best is still ahead for Harley Bennell after re-signing the injury-plagued midfielder for another AFL season. 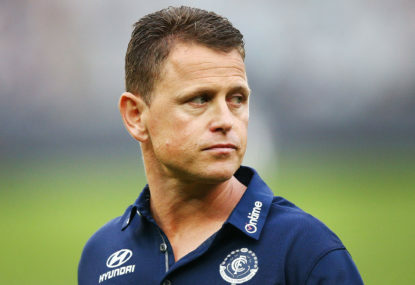 Carlton coach Brendon Bolton was filthy with his players after the AFL club’s hopes of avoiding the wooden spoon evaporated with an inept third-quarter display against Fremantle. 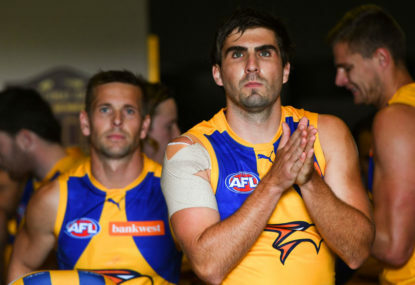 Star midfielder Andrew Gaff could miss West Coast’s entire finals campaign after breaking Andrew Brayshaw’s jaw with an unprovoked punch in Sunday’s 58-point win over Fremantle. 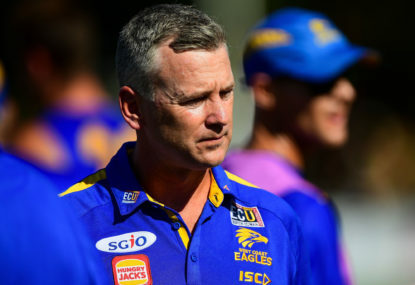 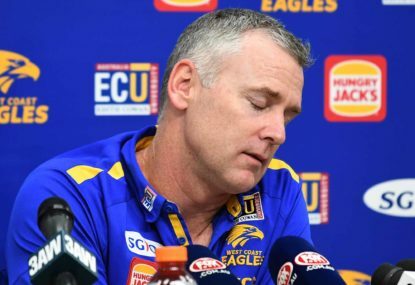 West Coast coach Adam Simpson admits he was a bit “young and dumb” with how he used to approach western derbies, but he quickly learnt his lesson. 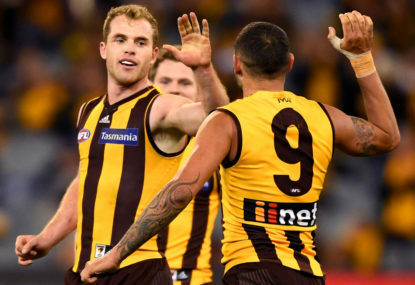 Tom Mitchell boosted his Brownlow Medal hopes and helped give Hawthorn an important percentage boost in Sunday’s 59-point thrashing of Fremantle at Optus Stadium. 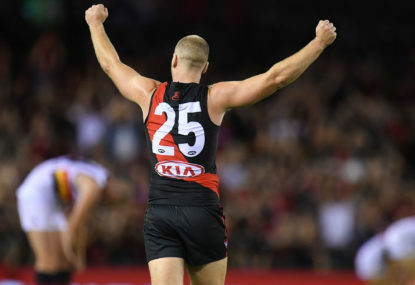 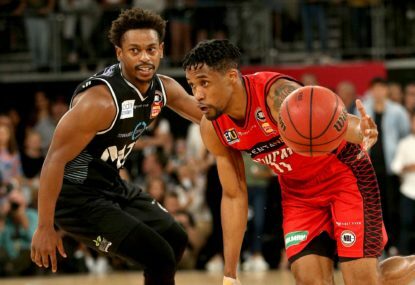 Essendon are heating up, but coach John Worsfold knows they are still up against it in their bid to gatecrash the finals. 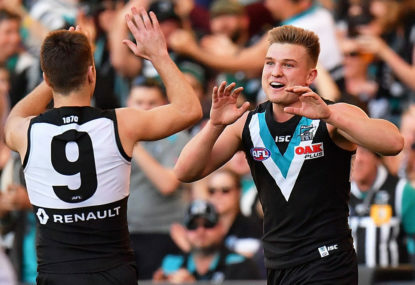 Star midfielder Ollie Wines appears destined to become Port Adelaide’s next captain after re-signing with the AFL club on a four-year deal. 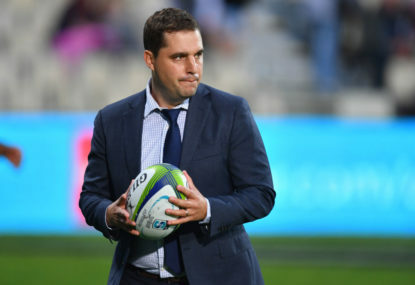 Melbourne Rebels coach Dave Wessels hopes the Western Force will continue to thrive in World Series Rugby, but there’s no place he’d rather be than in Super Rugby. 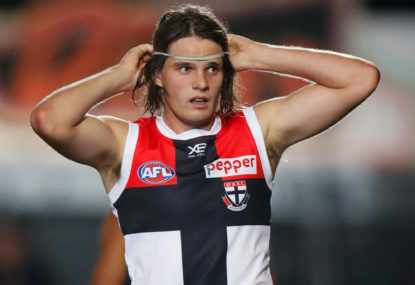 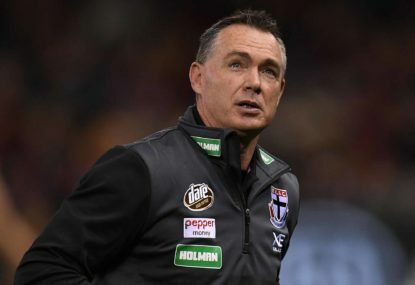 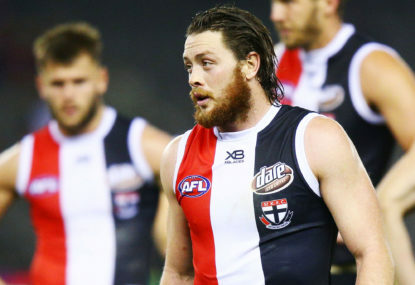 St Kilda coach Alan Richardson hopes his team’s gutsy fourth-quarter fightback against West Coast will end up being the turning point the AFL club so desperately craves. 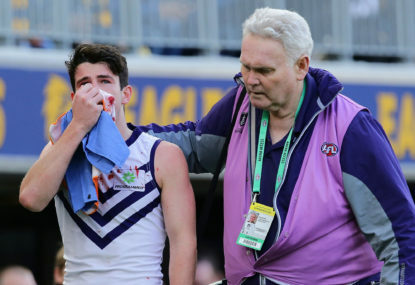 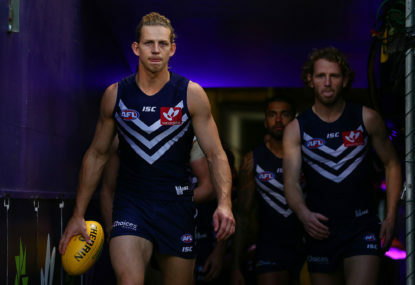 Harley Bennell’s hopes of making an AFL return later this month have been dealt a huge blow after the Fremantle midfielder suffered yet another calf setback.